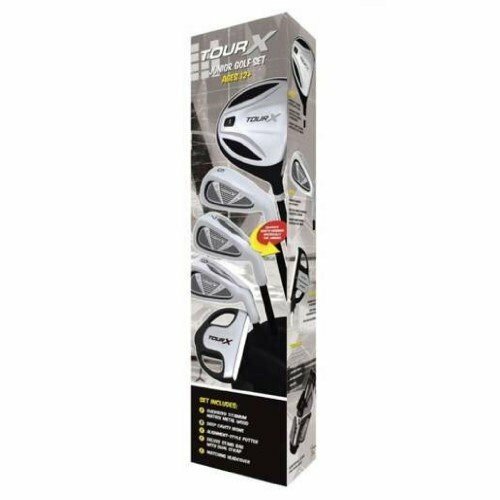 Right hand set includes oversize driver, deep cavity irons (5, 7 and 9 iron), putter, deluxe stand bag with dual strap and matching headcover. All clubs except putter have graphite shafts. If you have any questions about this product by Merchants of Golf, contact us by completing and submitting the form below. If you are looking for a specif part number, please include it with your message.